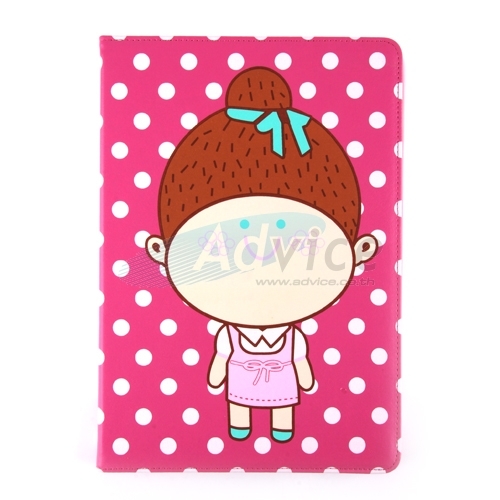 Smart Cover 10.1" for Galaxy Tab 2 (Mixed) IPA081. ModelSmart Cover 10.1'' for Galaxy Tab (Mixed) IPA081Size10.1 "Style back cover case plastic cover - off leather (Mixed) anti-scratch screen. Durable leather material. Silica mud pack mixed color 7.9'' for iPad mini M030. Notify me of updates to Smart Cover 10.1" for Galaxy Tab 2 (Mixed) IPA081.